Players can watch live multiplayer races with the enhanced Spectate mode in Forza Motorsport 7, featuring improved camera transitions and performance so you don’t miss any of the action. In addition, Turn 10 has made positioning data for on-track cars 100% prices precise as well, which means that what players see in Spectate is exactly what’s happening in the race. Players will be able to set up multiplayer races just as they like with the new Seed the Grid feature. Lobby hosts can now manually set the grid order during race setup, and “a completely overhauled interface” offers hosts and viewers alike new details, including real-time player grid position changes and more. The addition of these new esports features to Forza Motorsport 7 compliments the return of the Forza Racing Championship. 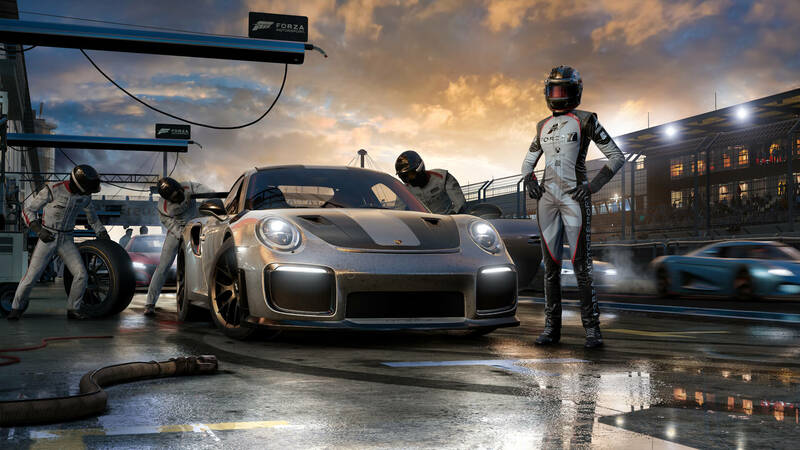 The ForzaRC 2018 takes the physicality of real-world motorsport and bleeds it with the approachability of racing esports. 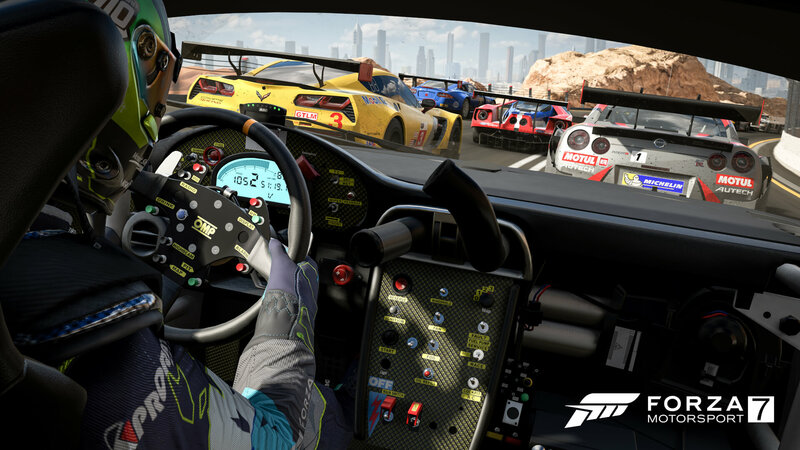 Built for Forza Motorsport 7, drivers of all skill levels will be competing for the title for Forza World Champion and $250,000 in cash prizes – the largest prize pool in the Forza Racing Championship to-date. Drivers can register at the official ForzaRC website to compete in this year’s first ranked season of global competition, which begins on April 2nd. In advance of the beginning of the season, Turn 10 are kicking things off on March 24th with a Pre -Season Invitational presented by IMSA in Seattle, Washington – the home of Turn 10 Studios, where some of the best drivers and teams will compete and set the stage for a season of exhilarating racing action. You can expect to hear additional details, including participating racers, cars, tracks, and more in March. 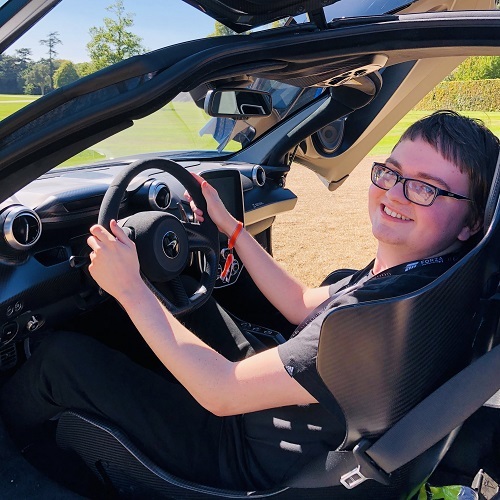 This year’s finals for the ForzaRC will be hosted in London this October, where the top 24 drivers will be invited to compete for their shot at a $100,000 prize pool. 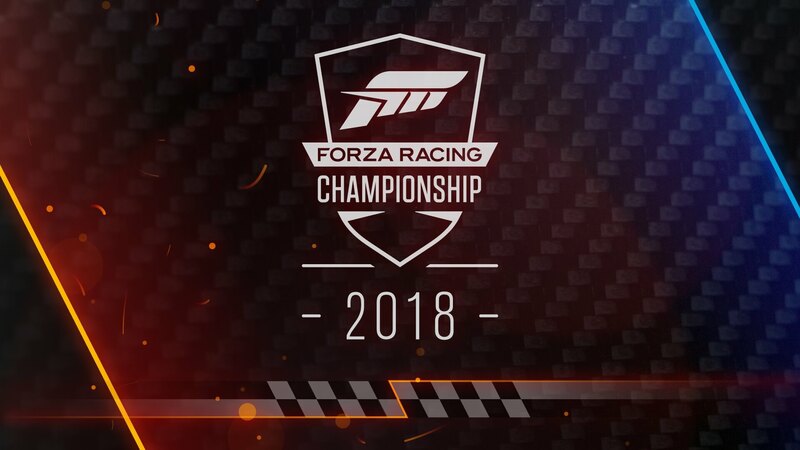 For even more on the Forza Racing Championship 2018, don’t miss our previous coverage, which breaks down this year’s schedule of competitive ForzaRC events.